Well this is it! 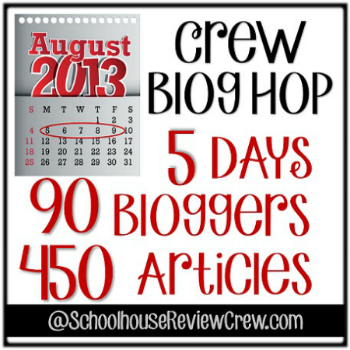 The final day of our the Crew Blog hop! I hope you have enjoyed our articles and that you have been encouraged, blessed and inspired to either begin or continue with your school year plans! I'd like to leave you with some ideas of what you can have your child journal about on those days that you don't have anything planned. 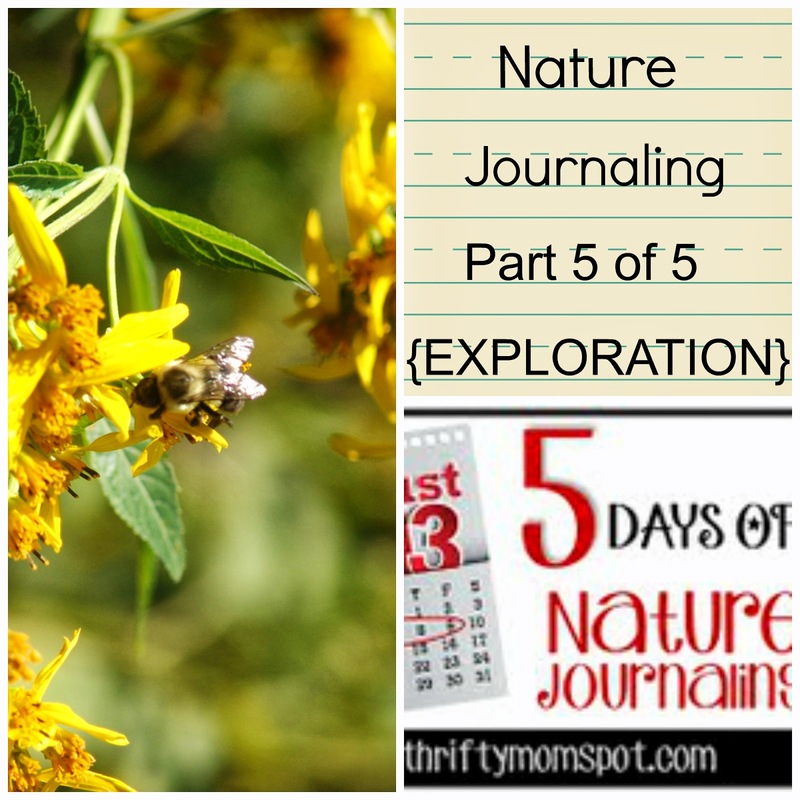 On those days that nothing is going right and you just NEED to get outside, grab your journal, postpone the lesson plans and see what you can see! Go to a swamp, pond, forest, lake or whatever is close and discover what is around YOU. Go to the same places you visit regularly but with a different focus. Visit your local park, grocery store parking lot, library, or other locations and have your children stop and look around at nature. Help them to be aware at what they may miss when being busy in their day to day activities. 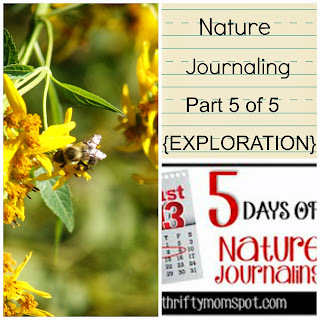 Head out the back door, rain or shine and observe what is around you using your five senses. Your child might be amazed at what they smell, hear or even see when paying close enough attention to their surroundings!